A family-owned company based in Sydney Australia with over 35 years experience in fine jewellery. 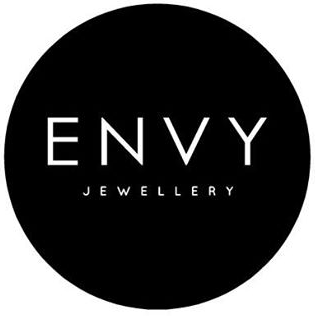 ENVY Jewellery is a direct selling company that offers an exclusive range of beautiful fine Jewellery for all women who appreciate elegance and style without paying the exorbitant prices of serious fine Jewellery. This company has been built on a simple rule: “Do the right thing, at all times without compromise”. This means providing high quality fine jewellery at excellent prices direct to customers through independent representatives.